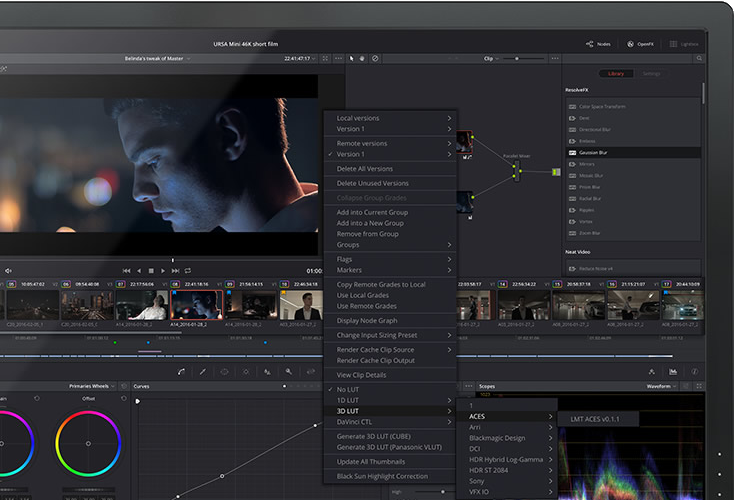 DaVinci resolve was my starting point in video editing. I really like the flexibility and powerful tools that have been implemented in this software. And it's really easy to get used to this soft. Sure, it will take some time before you start using it in it's full power but, trust me, time is worth it. I've made some video reviews for android app development companies like http://jatapp.com/android-application-development/ and it payed off hard! Amazing soft!